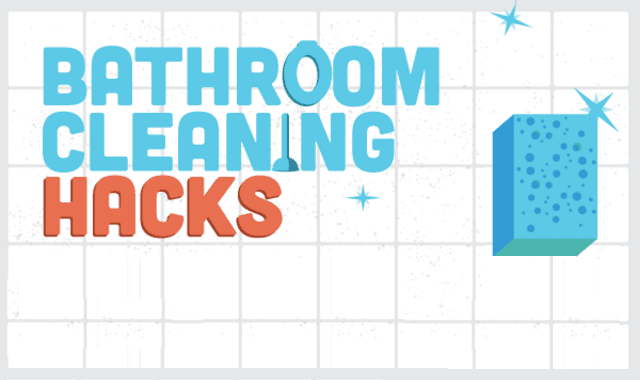 Bathroom Cleaning Hacks #Infographic ~ Visualistan '+g+"
For a place where you go to get clean, it seems as if no room in the house gets messier quicker than the bathroom. Grime and mildew can seemingly pop up out of nowhere. So we've put together a list of amazing cleaning hacks that will get your bathroom looking and feeling as clean as you do after a 10 minute shower!